As usual, I am a bit behind in posting. 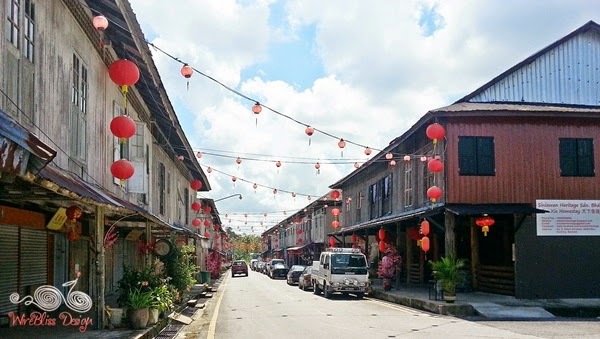 We stopped by this place known as Siniawan Bazaar last March. 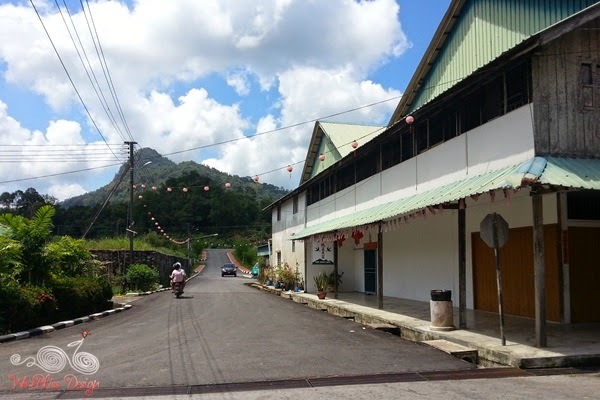 There are many similar Bazaars in Sarawak. 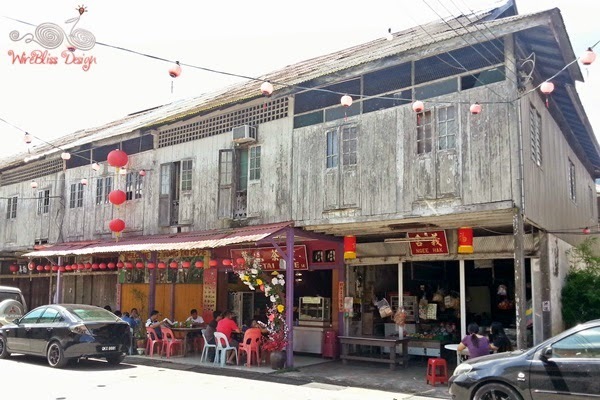 Siniawan is an example of the early Sarawak towns where time seems to stand still. I find it very interesting to explore these Bazaars. Interesting because sometimes, you'd find some very interesting items in the shops which you wouldn't find in the city or other places :). Unfortunately, most shops were closed when we were there. Anyway, do enjoy the pics. 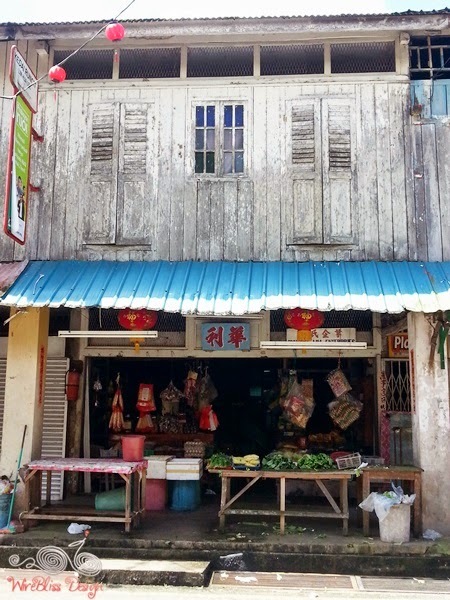 Made up of two rows of two storeys wooden shophouses. 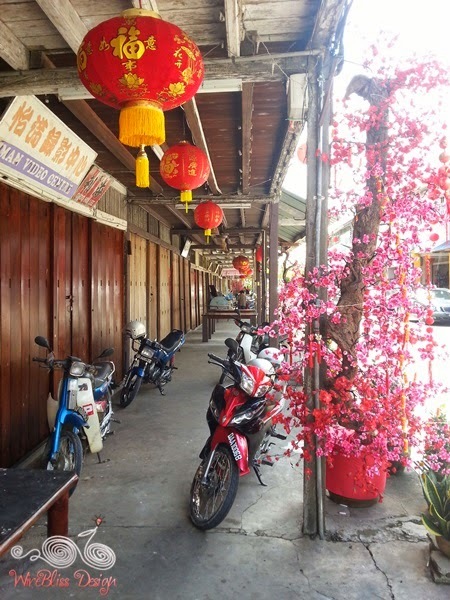 The main street decorated with red lanterns and flowers. Siniawan Homestay, coffee shop on the groundfloor. 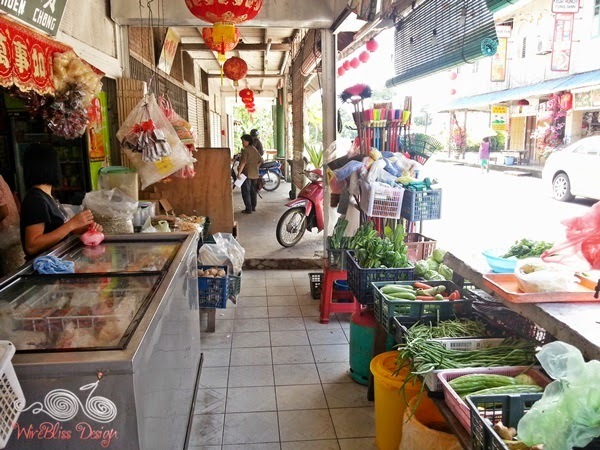 Only few shops were open that day, including this vegetable shop. Well kept and decorated five foot way - pretty. Just an interesting nostalgic little wooden shop. 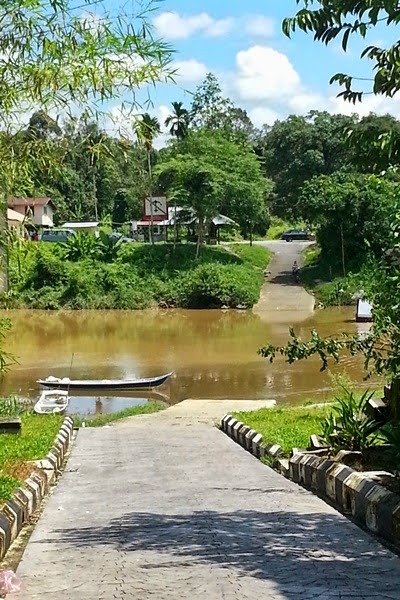 Siniawan is located at the bank of Sarawak Kanan River. On the opposite side is a village. Pay the boatman to bring you across - there is no bridge. 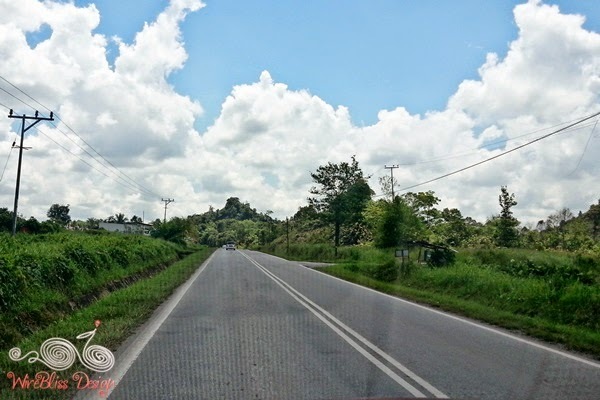 Other than that, you can reach Siniawan by road. 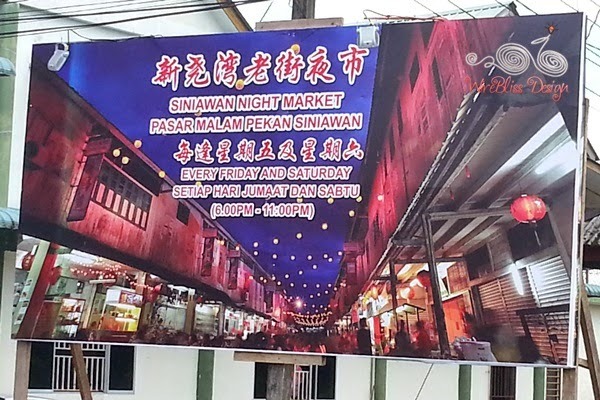 Every Friday and Saturday night, Siniawan Night Market would be on. 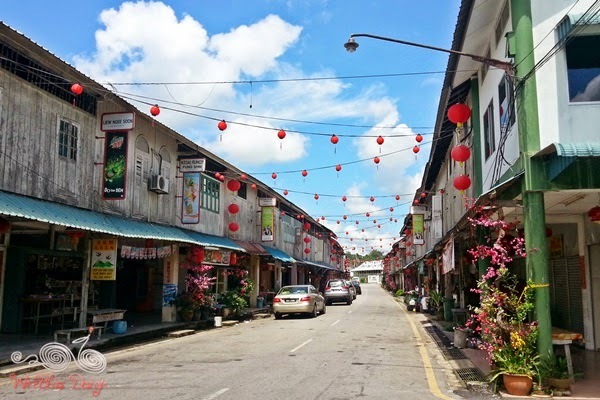 Looking forward to explore more of these bazaars in future.